The battle between Microsoft Corp. (NASDAQ: MSFT) and Sony Corp. (NYSE: SNE) to sell their new generation of game consoles has gotten heated. Several large retailers dropped the price that they charge for the Xbox One, which initially was more expensive than Sony’s new PS4. The action could cause a price war, which may draw more customers, but could also batter the margins of both companies. On Friday, Walmart and Best Buy began offering a bundle of Microsoft’s Xbox One and Titanfall, a high-profile science fiction shooter game, for $450, a $50 cut from the combined price of the separate items. The new price becomes visible online only after you place the bundle in your online shopping cart and log in to the sites. The price cut also applies to the bundle in Walmart and Best Buy’s physical stores. This sort of price competition is not new. Microsoft, Sony and Nintendo Co. Ltd. have cut prices on older versions of their consoles in the past. But the new generation of machines has not been in the market for long. 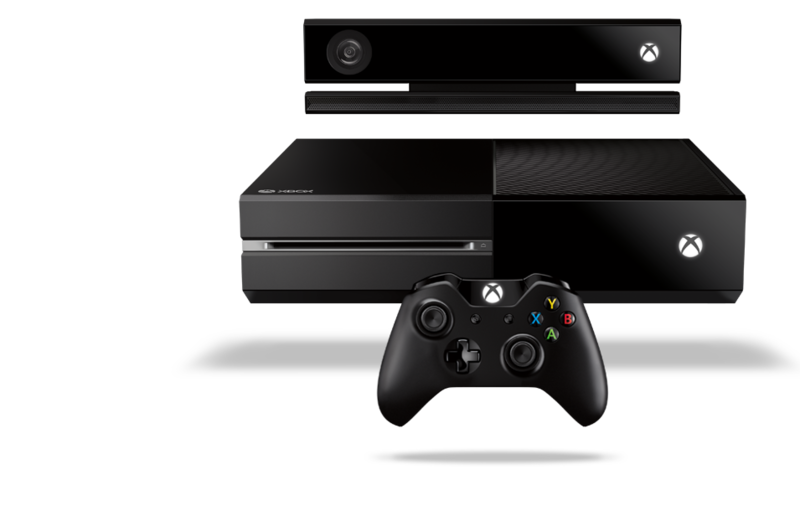 Xbox One was released in North America on November 22, 2013. The PS4 release date was on November 15 in North America and November 29 in Europe and Australia. Each of the consoles was in short supply during the holiday season as demand among gamers for the new products soared. Sony has more at stake than Microsoft as each competes for customers. The PlayStation franchise was launched in 1994, and the first two generation sold over 100 million units each. Parent company Sony has lost money for several years as competition among TV and camera manufacturers has tightened its margins and its cellphone and PC efforts have stalled. Sony sold its PC operation in February. Microsoft’s goal with Xbox was part of former CEO Steve Ballmer’s plan to diversify into home entertainment and consumer electronics. It has been part of a strategy which includes the Surface tablet, Windows-based smartphones, and the ill-fated Zune portable media device which was built to compete with Apple’s (NASDAQ: AAPL) iPod. The Xbox evolved into a device would could play high-def movies. It also lets users to communicate over the internet. However, Xbox was never a significant portion of Microsoft’s revenue or profit, the way that PlayStation has been for Sony. The competition between the two consoles is not over. As new games are released for the new generations of the consoles, each company will bundle them with Xbox One and PS4 to drive new demand. But price cuts inevitably threaten profits, and the console business maybe become less and less attractive as the years wear on.